Each spring, the desert comes alive as the wildflowers bloom and transform the Coachella Valley into a colorful canvas. 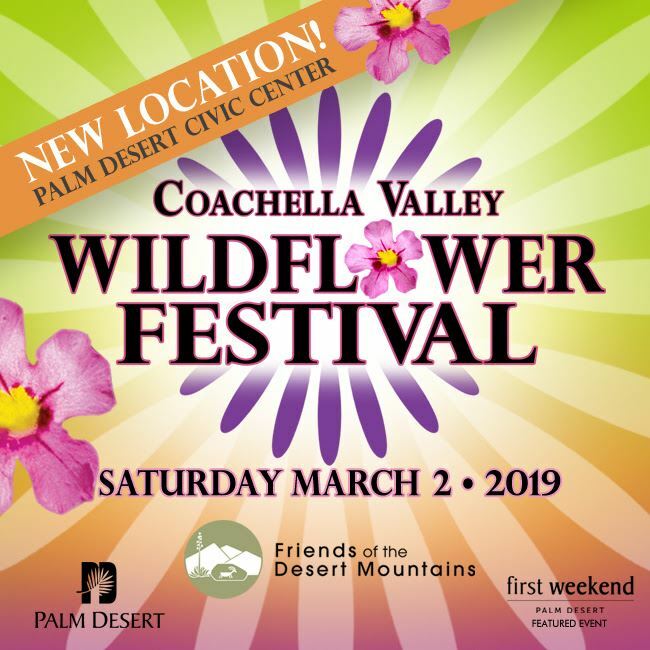 Great Outdoors Palm Springs will be present at the Desert Trails Coalition vendor booth providing information on local hiking opportunities. There will be raffles, vendors, exhibitors, and live music in the beer and wine garden, as well as food and beverages available for purchase.